Being the best team behind the main forces of your country – being the last one out of such a cycle to have won the competition – may be of little relevance to many, but for those who are practicing such a campaign, it is important to show affirmation – thinking of bigger flights, no doubt.The season had everything to be a disaster for Leicester for everything that happened to the club throughout it – the death of its dear owner, mainly. In much of it, it seemed that the team would not shine. but showing an unexpected strength at the end of the year, Leicester came to this very prominent position on the leaderboard. The team arrives in this match packed by four wins in a row, playing in an exciting way offensively and coming back to have a lot of strength in front of their fans. Coach Brendan Rodgers has doubts about the presence of Jonny Evans in this match. Newcastle are neither in such a quiet position on the leaderboard, but the margin of points in advantage for the feared relegation zone seems to be safe. 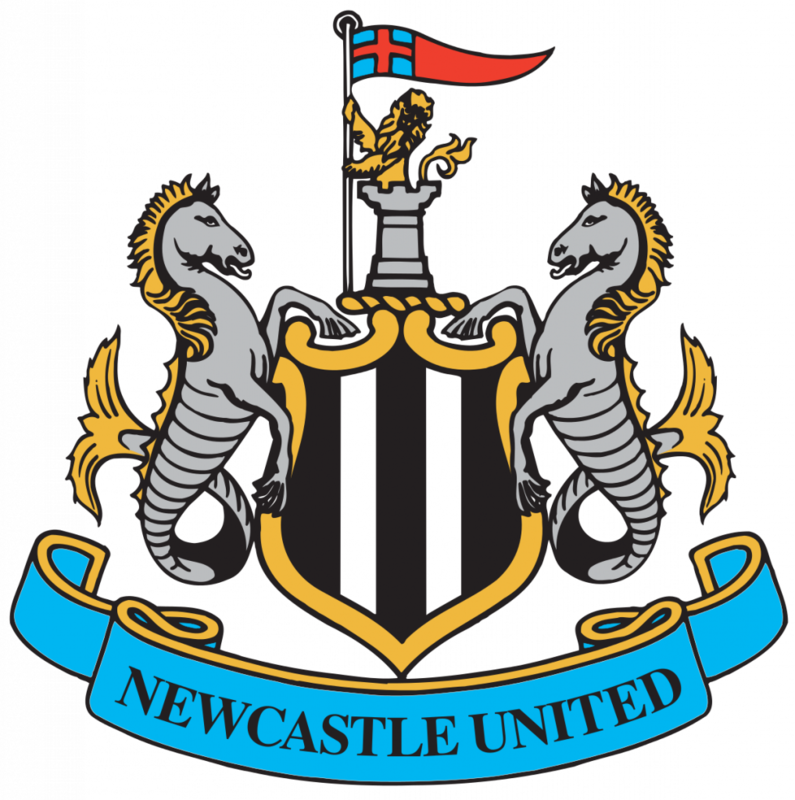 It seems … If Newcastle does not open their eyes, it will return to its routine of suffering until the end to avoid relegation.Concerns came again because the team accumulated three games without winning, having added just one point in this stretch. In the last two games, especially, Newcastle was almost nil with the offensive side – did not score goals and gave few scares to who came to face. Playing away from home, despite adding one point or another, Newcastle can not give the least confidence to their fans. Coach Rafael Benítez will be without injured Sean Longstaff and Florian Lejeune. Of course it’s going to be a tough game. The visiting team could get complicated on the leaderboard if they do not show their answers here. However, the team has left much to be desired and will face a packed opponent, who lives their most stable moment in the season. 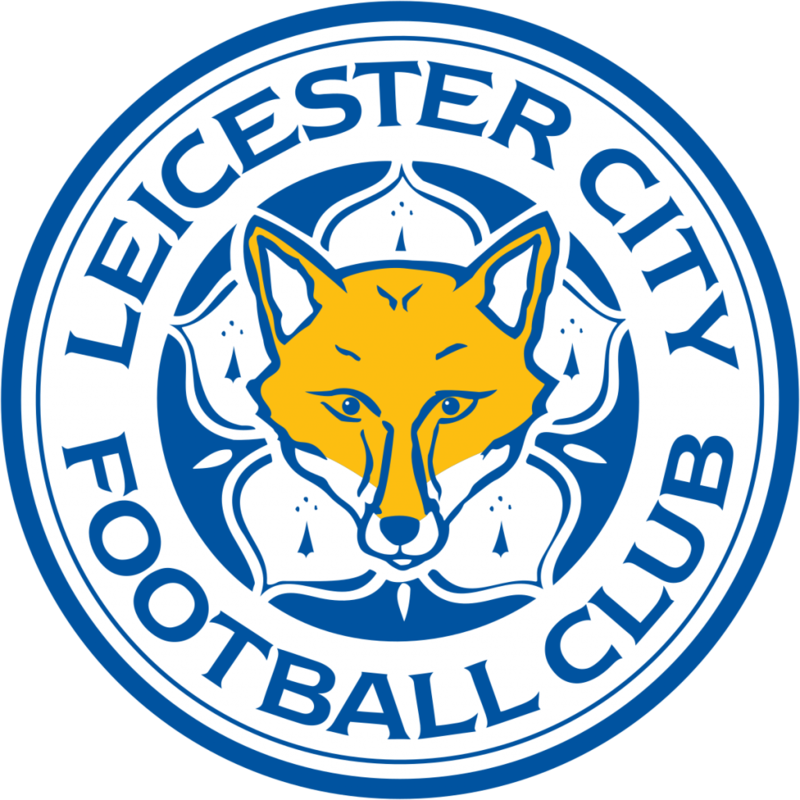 playing forward in a fearless way, with force against their fans, Leicester deserves the favoritism here.Bodog is one of the fastest growing bookmakers in the country. Traditionally in Europe, it came to Brazil with force, becoming the official sponsor of the Brazil Cup and investing in many creative promotions – as in the Northeast Cup, for example. With plenty of markets, with quotes above most bookmakers, Bodog is an excellent choice to become your bookmaker! Sign up for Bodog and enjoy all the good that the house offers!